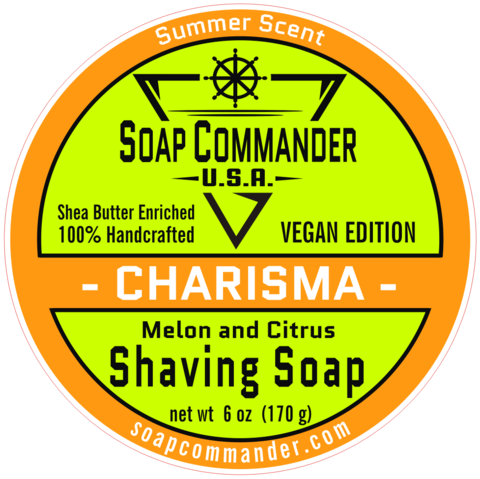 CHARISMA puts the spotlight on summertime with a bold blend of citrus and melon, supported by notes of cucumber, cantaloupe, grapefruit, pineapple, and light florals that is finished off with a splash of tonic water and champagne. 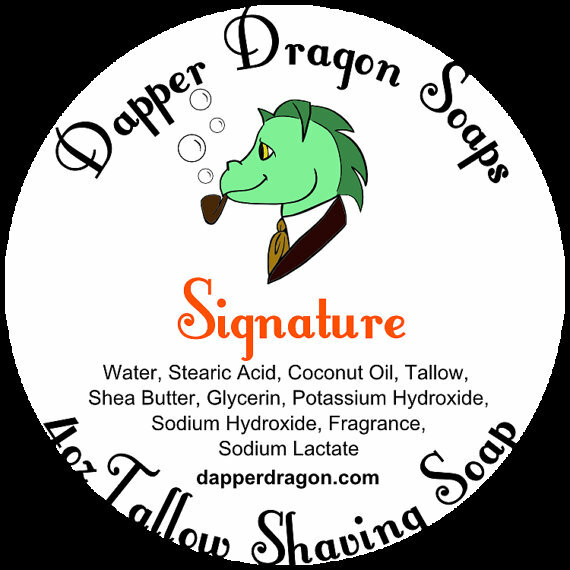 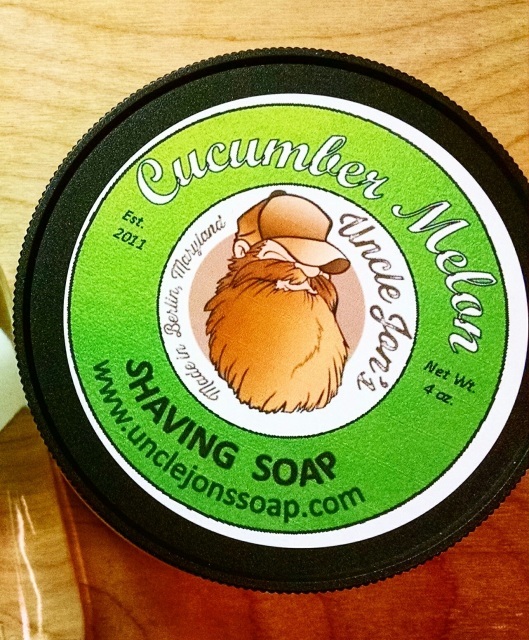 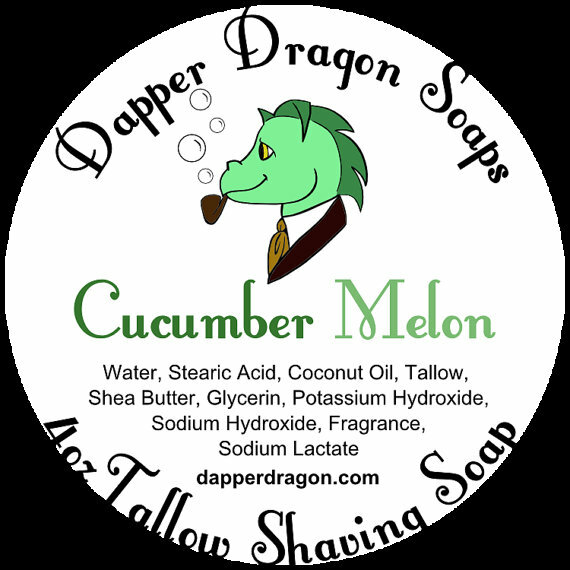 Unfortunately, there are no purchase links for Soap Commander - Charisma - Soap (Vegan). 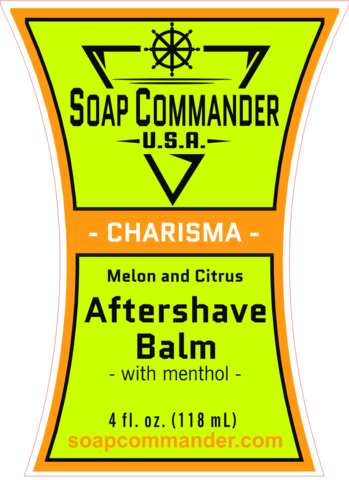 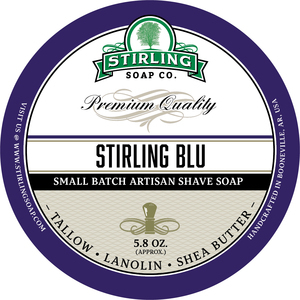 Unfortunately, there are no purchase links for Soap Commander - Charisma - Balm.